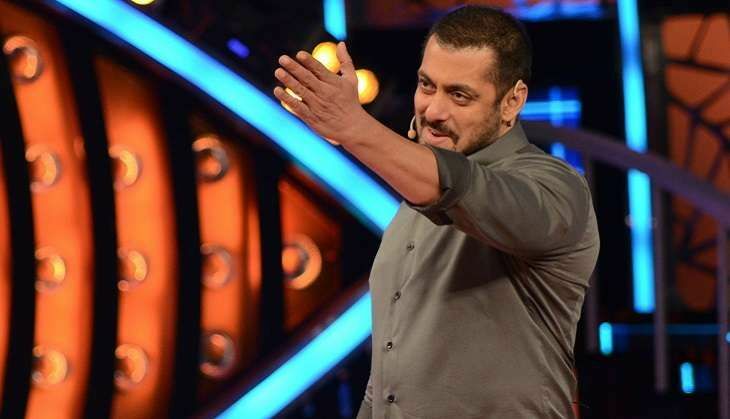 This time, Bigg Boss 10, hosted by Salman Khan promises to be more interesting than the earlier seasons of the controversial reality show, thanks to the presence of non-celebrities. In an interaction with leading daily, Salman Khan revealed that Bigg Boss 10 is basically about rich vs poor. Also Read: Bigg Boss 10: Salman Khan leaves Deepika Padukone embarrassed in opening episode! If I support the celebrities, the other group will say I am doing so because I am an actor myself. If I support the common man, the celebrities will say I have been asked to do it. So either way, I will be blamed but I am definitely excited about it," said Khan. Bigg Boss 10 goes on air on 16 October, 2016. The makers so far have been tight-lipped about the show's contestants. Nokia 301 saves man's life by taking a bullet... Literally!